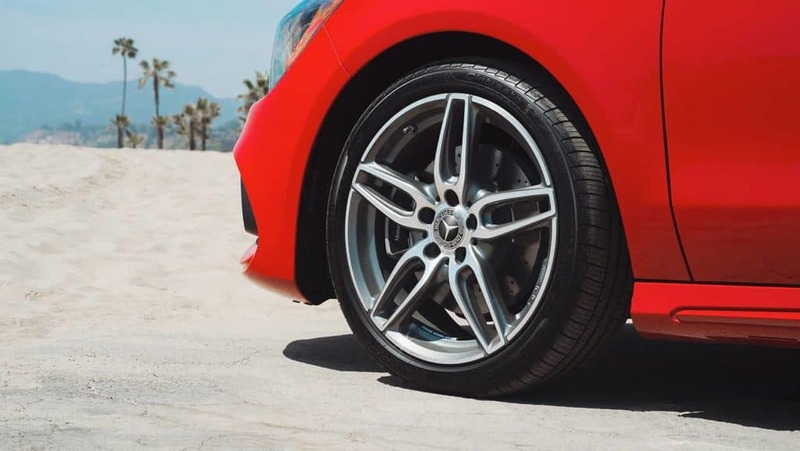 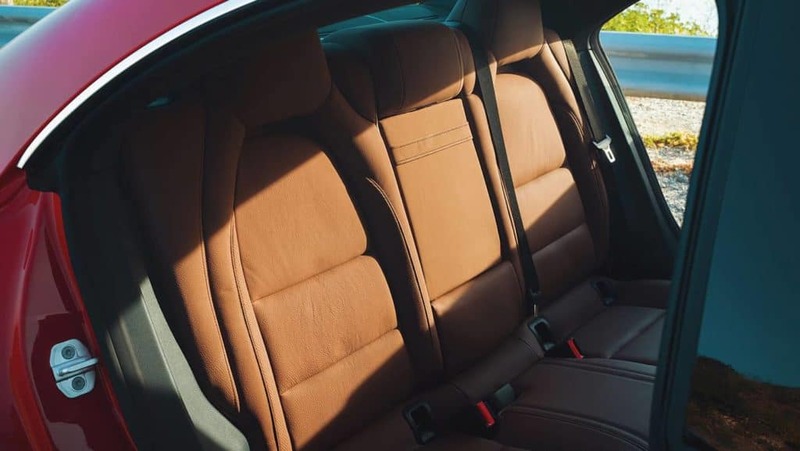 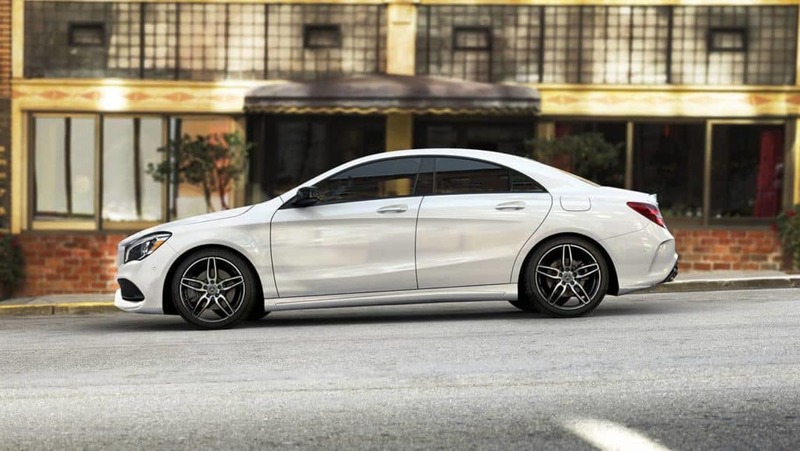 Sophisticated, high-performing, and fuel efficient, the 2019 Mercedes-Benz CLA Coupe offers a thrilling driving experience without limitations. 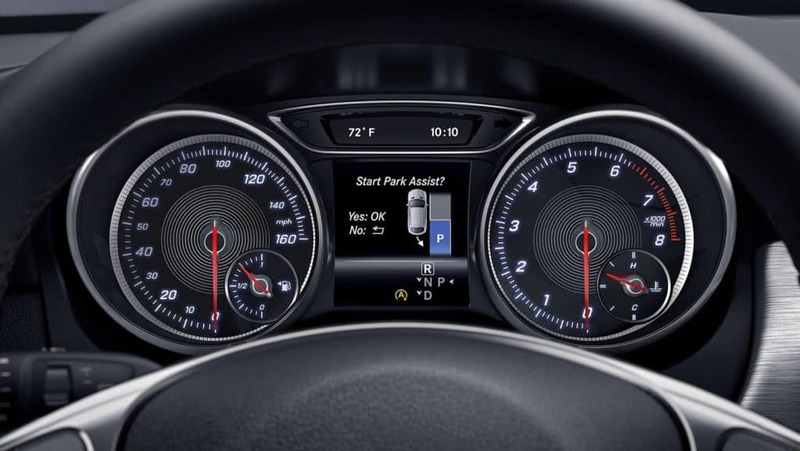 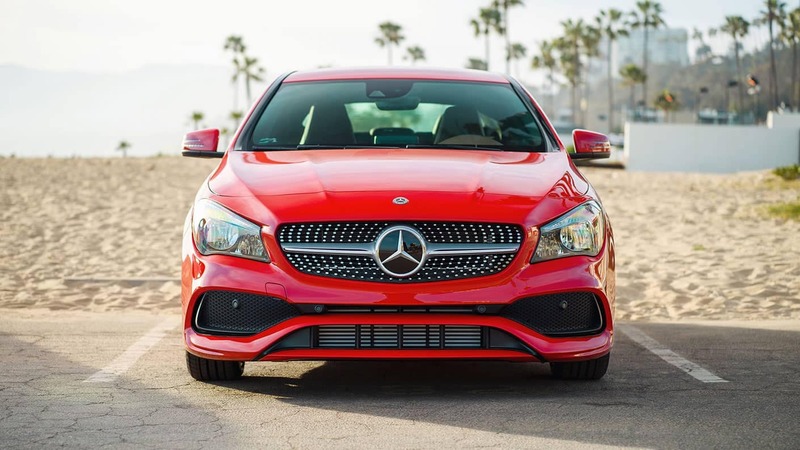 Outfitted with rugged engines, intelligent safety features, and top-of-the-line entertainment gadgets, there’s much more to the CLA than meets the eye. 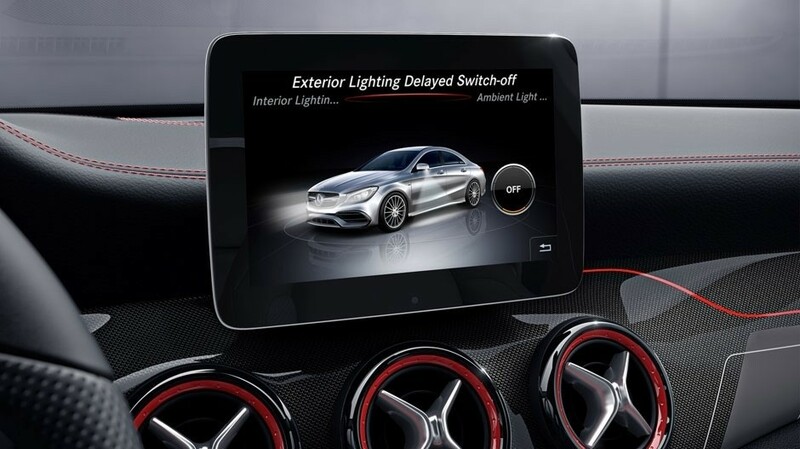 Luxury car enthusiasts in Chicago and surrounding areas are encouraged to visit Mercedes-Benz of Chicago’s showroom to see these remarkable vehicles up close. 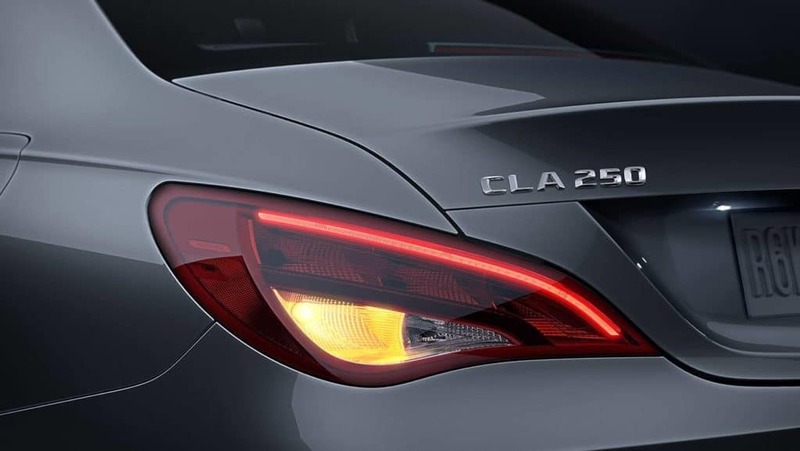 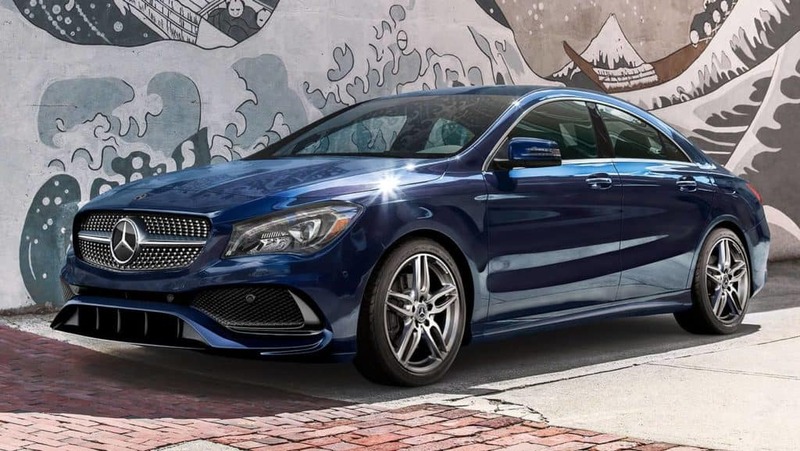 For more details on the extraordinary 2019 CLA Coupe, or to find out how it compares to the C-Class or out-of-brand competitors like the Audi A3, contact Mercedes-Benz of Chicago. 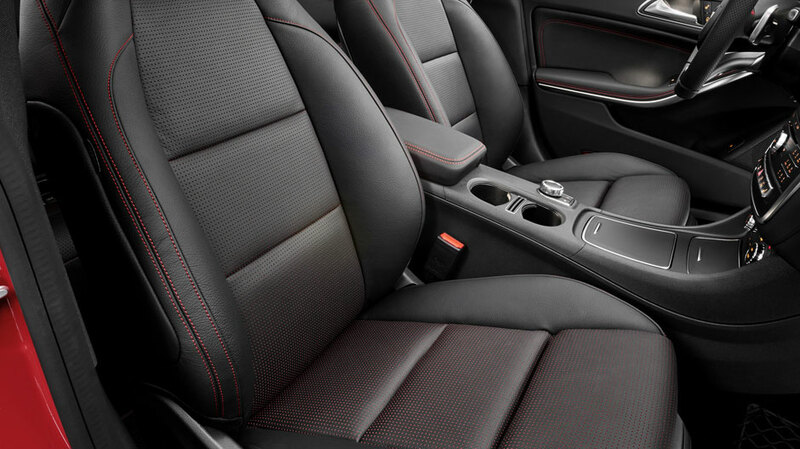 You can also swing by our Chicago showroom located at 1520 W. North Avenue!